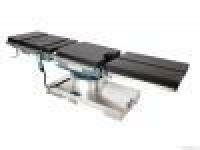 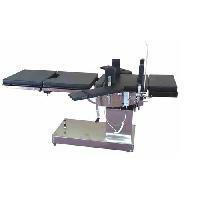 Top measures : 600mm long x 450mm wide. 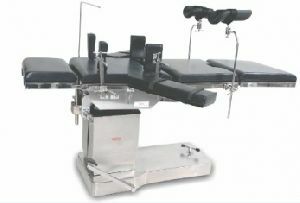 Two heights : (ground to table top): 725mm, 825mm. 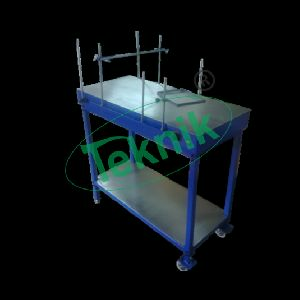 We are a most trusted name amongst the topmost companies in this business, instrumental in offering high quality array of Square Bellow. 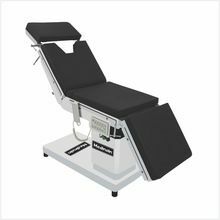 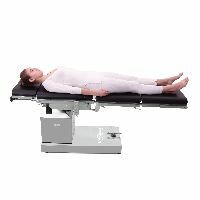 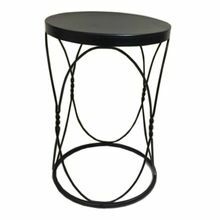 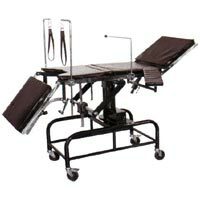 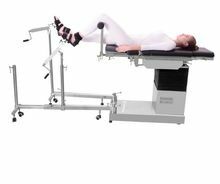 Avail from us Surgical Operation Tables called inspire that are procured after the stringent supervision of our sourcing agents. 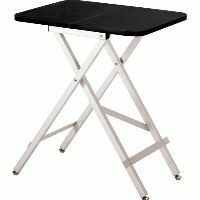 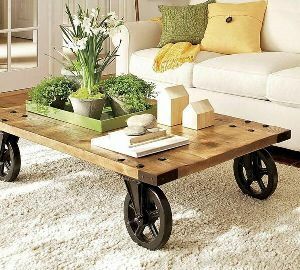 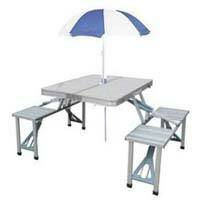 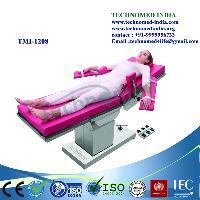 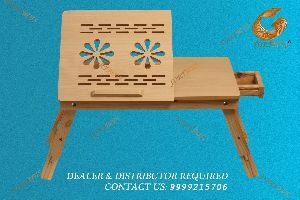 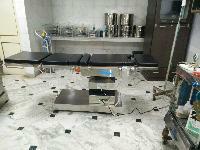 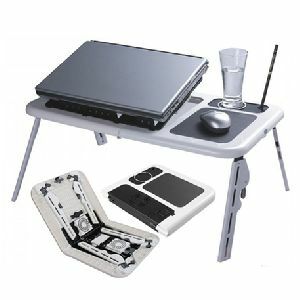 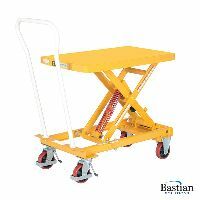 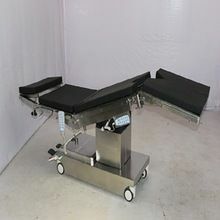 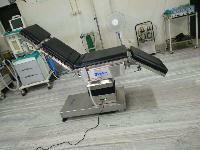 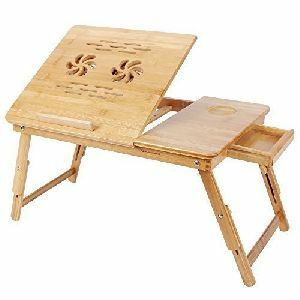 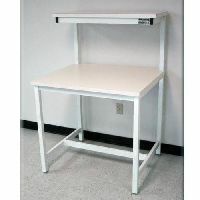 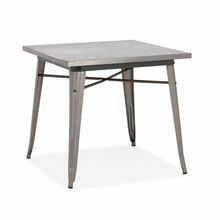 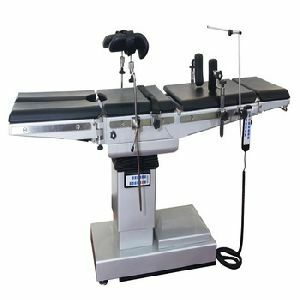 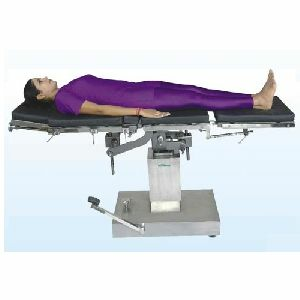 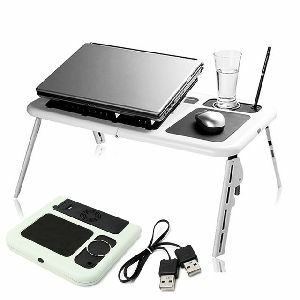 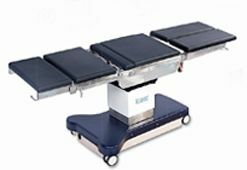 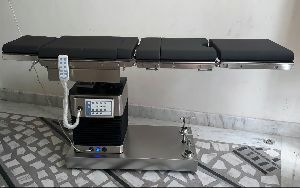 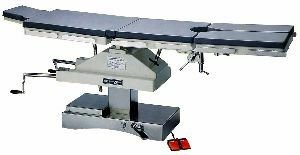 These tables are best for saving time and effort during important surgeries. 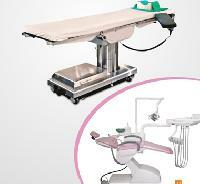 Manufactured using advanced technology, these ensure complete comfort for both surgeon and patient. 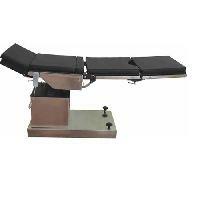 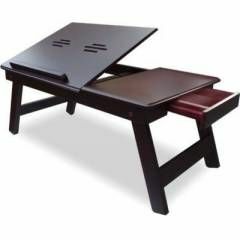 Further, our tables are available with three section stainless steel enabling in back rest, head low and head up.